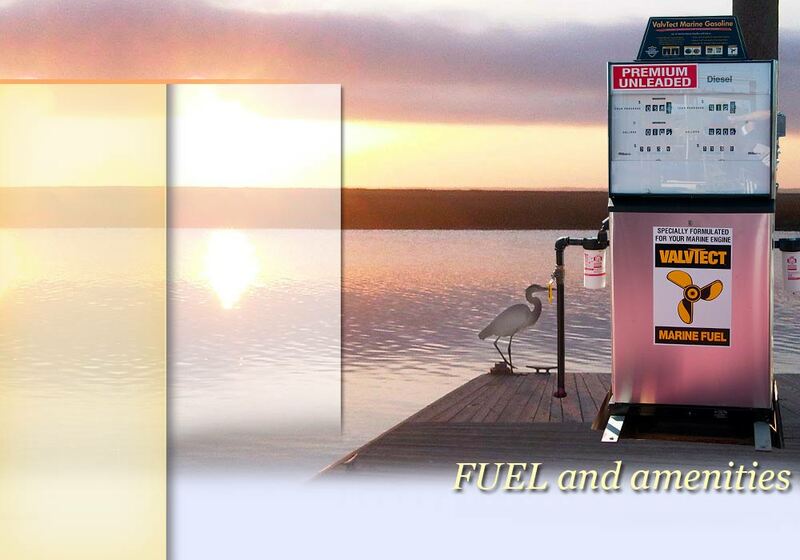 Valvetect Marine Gasoline and Valvetect Marine Premium Diesel Fuel are specially formulated for marine engine and operating conditions to prevent and clean up power robbing deposits.Valvetect extends marine engine life and prevents ethanol gas and ultra low sulfur diesel related problems. Bait and Tackle store on site with ice snacks and cold beer. Full service restaurant with an outside bar overlooking Lazaretto Creek. 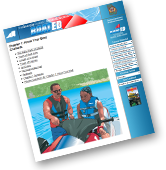 30/50 amp electrical service available and dockside water. 24 hour fuel sevice (by reservations). Free ride to local hotels. Groceries delivered from local IGA(by reservations). Just minutes to open water or the Intercoastal Waterway.15 minutes to historic Savannah, Georgia.